Collin Leonard (Pratt ‘19) completed his independent project during the summer of 2016 in Quito, Ecuador, working with the Range of Motion Project (ROMP). ROMP is a nonprofit health care organization dedicated to providing prosthetic and orthotic care to underserved individuals and communities. During his two months at ROMP, Leonard worked on two major projects: a bionic hand and a dressing device for patients at clinic. 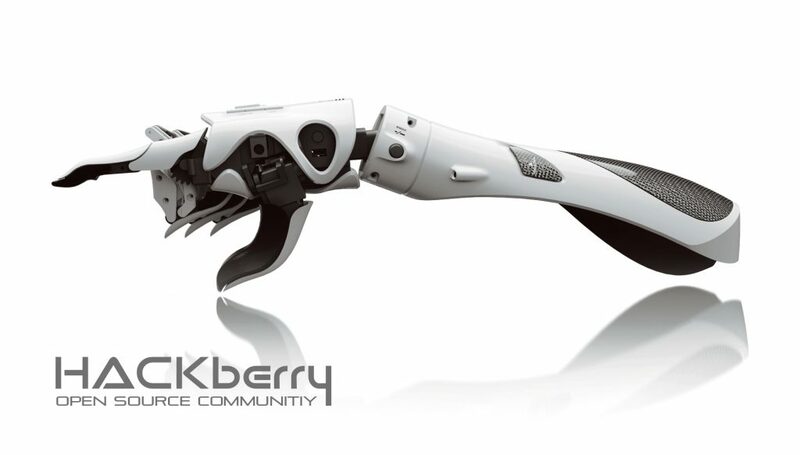 Leonard first worked on a 3D printed prosthetic hand called the HACKberry, using the design model and license systems made available through the HACKberry Open Source Project. This community-driven, open source policy means that artificial arm users and developers can access all the necessary files and materials to print the bionic hand. A report on the design was sent back to the developers, allowing Leonard to give feedback that will help developers around the world improve the model’s next prototype. In this way, Leonard and his partners at ROMP were able to directly contribute to ongoing global progress in the design and production of bionic and artificial limbs. Additionally, Leonard was involved in building a dressing device for a bilateral amputee patient at the clinic. Leonard worked on multiple designs for the device, then iteratively built and improved them. He hopes that the low cost of the device will allow a large number of bilateral amputees to gain access to the tools needed to live a more independent life. Throughout his progress on both of these projects, Leonard also worked at a prosthetic clinic three days a week building prosthetics and orthotics in the ROMP workshop. For this interview with DukeEngage, Leonard discussed the many challenges associated with 3D printing and the ample room for advancement in the field. Despite the frustrations of working with this relatively new technology, Leonard says that the relationships he built with the patients and their families was the most rewarding part of building these devices. At Duke, Leonard’s work with the Innovation Co-Lab helped encourage his interest in 3D modeling and design. Leonard’s DukeEngage experience in Ecuador affirmed his desire to work internationally after graduation. After realizing a particular interest in the role that patents and corporations play in the process of innovation, Leonard has positioned his post-graduation graduation goals toward international business and social entrepreneurship.